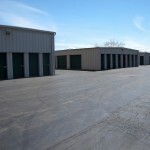 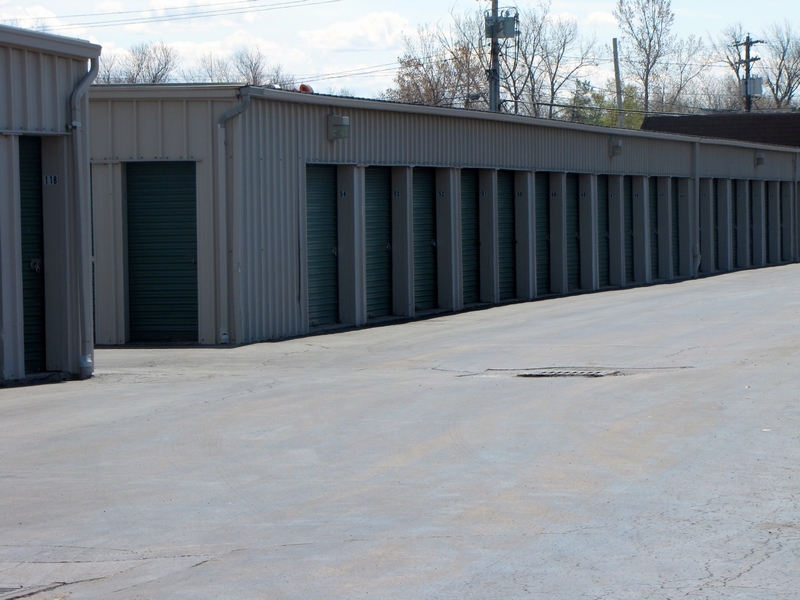 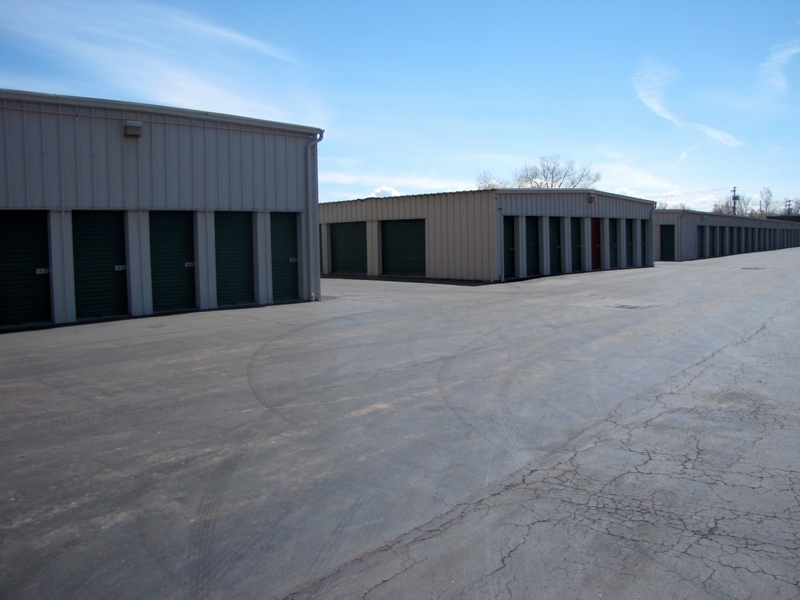 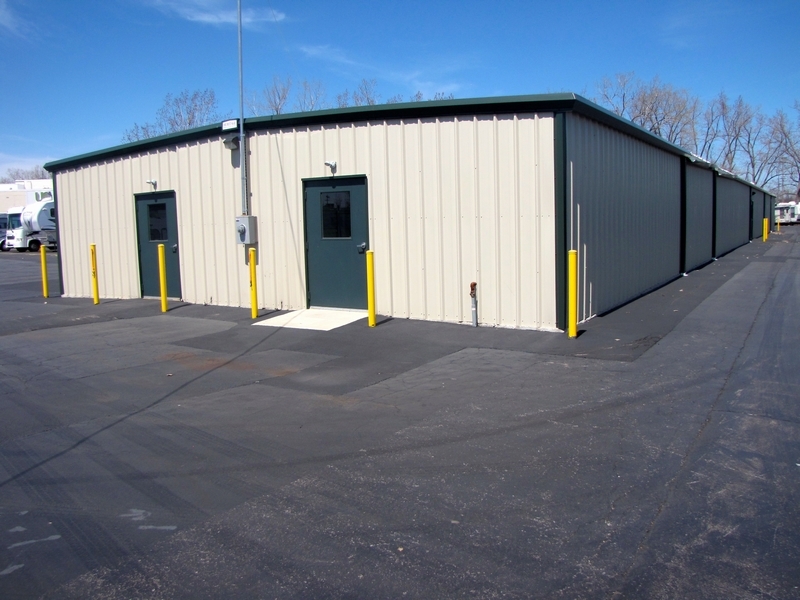 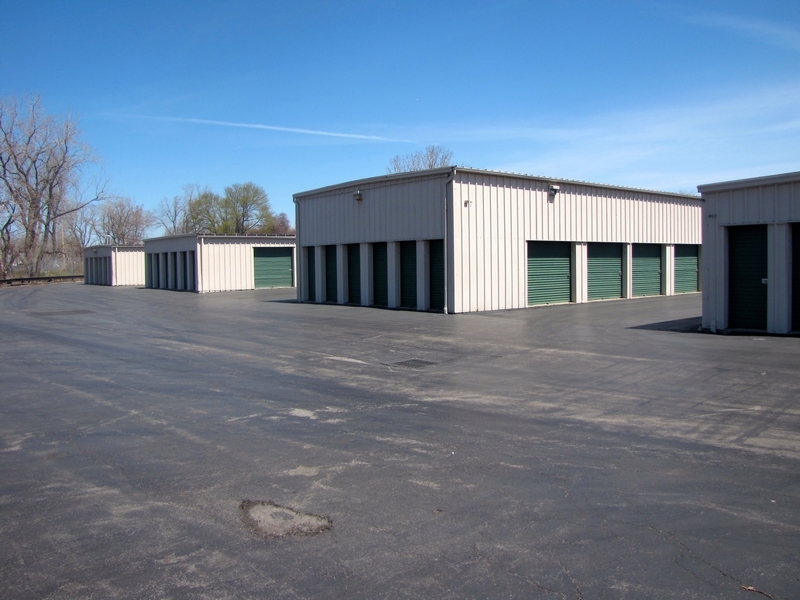 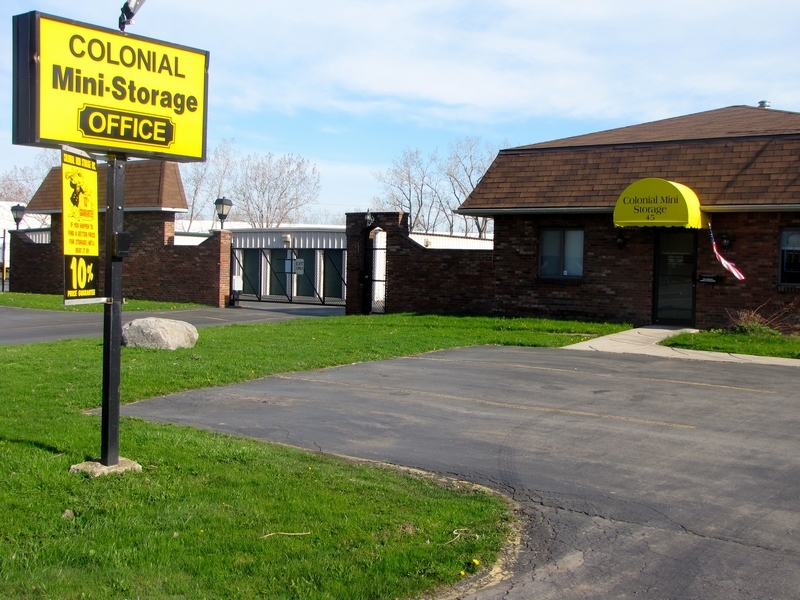 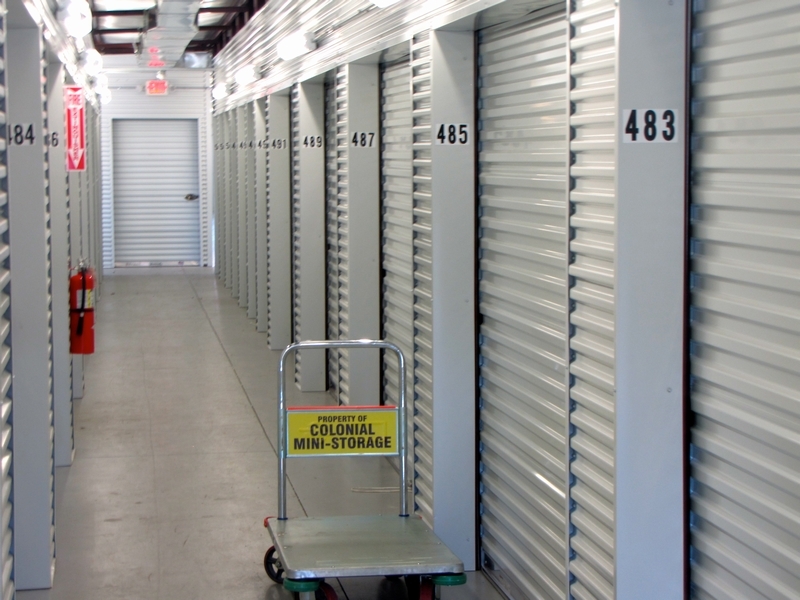 Whether your an individual or business in need of seasonal or long term storage, Colonial Mini Storage has the storage solution for you. 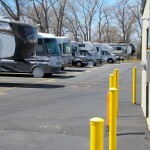 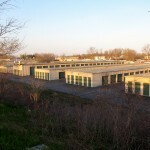 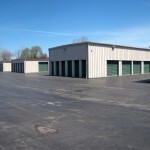 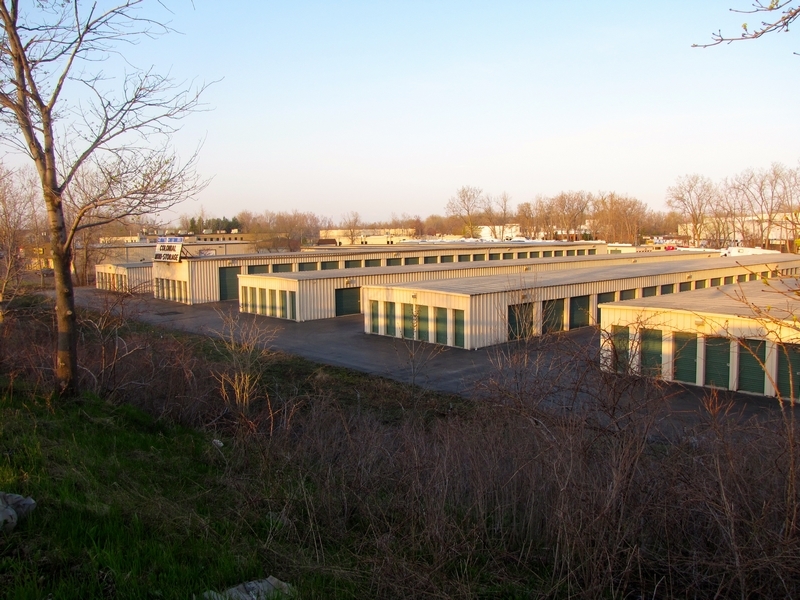 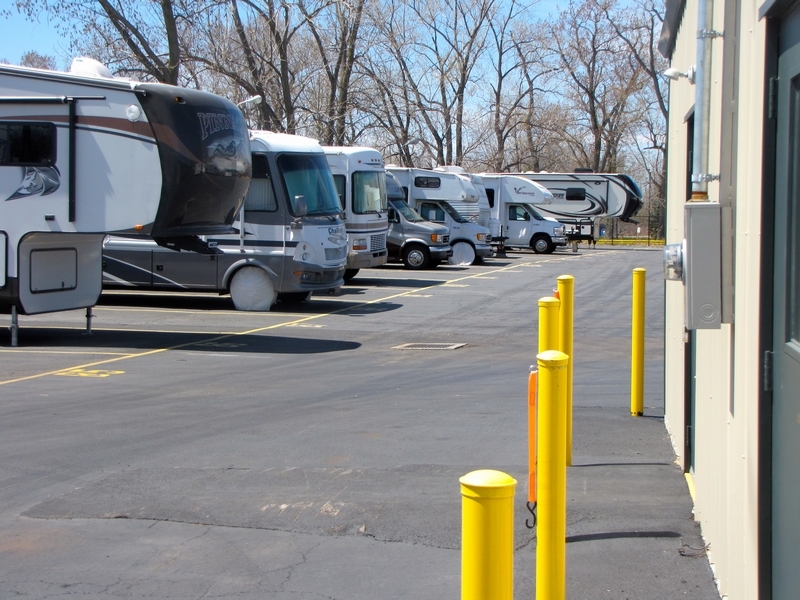 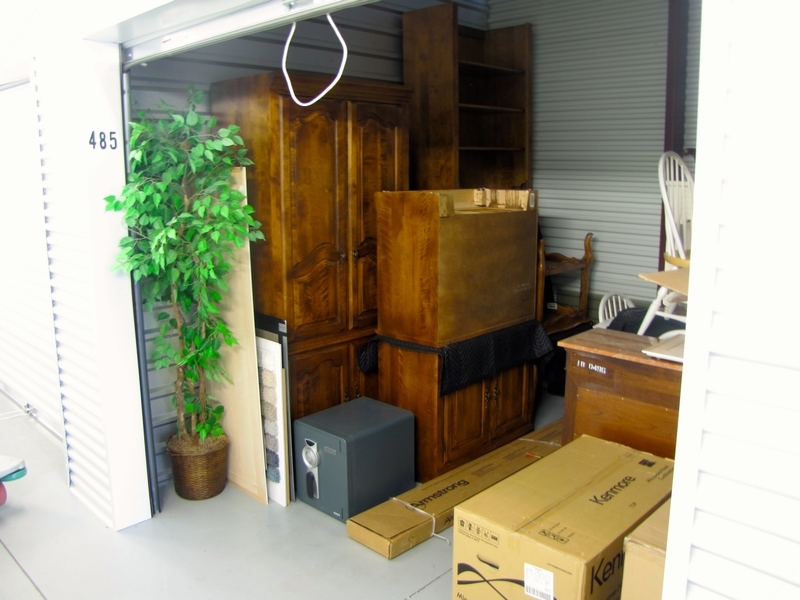 Automobiles, furniture, appliances, household boxes, business records, boats, recreational vehicles trailers, motor homes, machinery and equipment, inventory, we can provide the perfect storage solution for you at the lowest rates in the area. 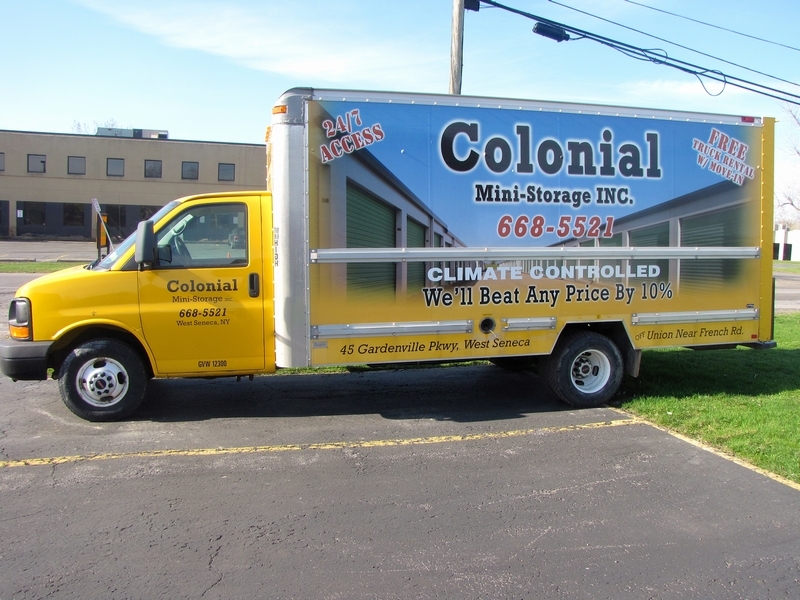 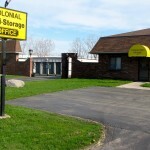 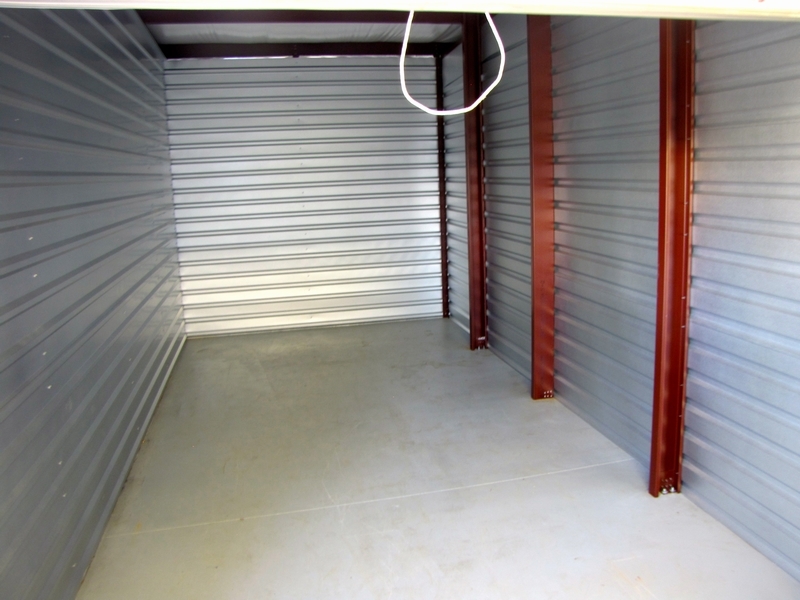 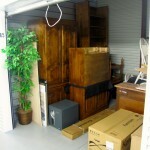 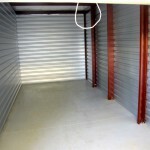 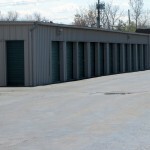 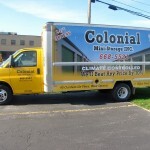 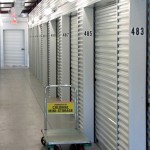 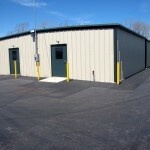 Let Colonial Mini Storage free up your space and save you money!